Publishing Genius Press, 9781945028120, 80pp. Poetry. 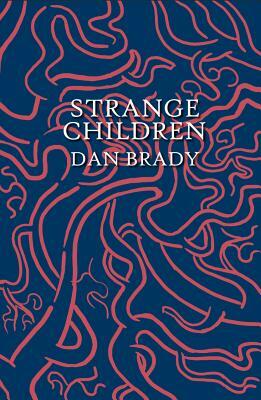 STRANGE CHILDREN is an emotional reckoning of medical trauma, marriage, family, loss, and adoption. In simple, direct language, the poems here are honest, hard, and hopeful as they explore the "loss of what we never had / but dreamt of--not allowed to dream / of that life any longer." These are poems you can feel.